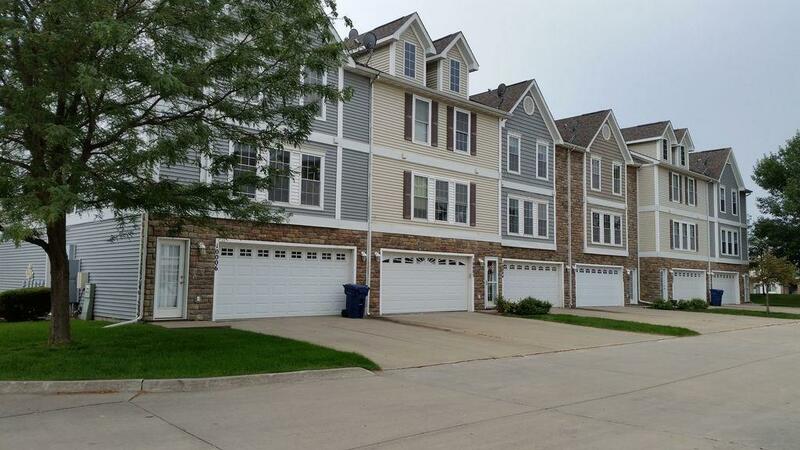 Looking for a move-in ready townhouse that is cheaper than rent? Here you go! All new carpet, newer paint (even garage) - all appliances stay including a washer/dryer. Great for a small family, single person or roommate situation. There is a lot of natural light throughout the home. Quiet location, and close to everything. Schedule a time before its gone!